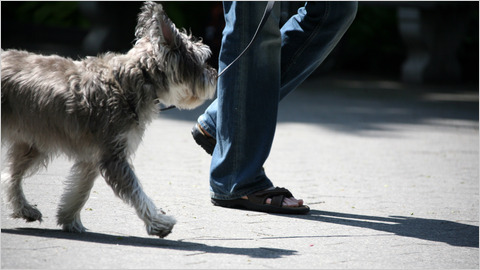 Is it better to walk a human or to walk a dog? I’ve always been paranoid about bloat. It’s onset is so sudden. I came across this chart of symptoms in one of my groups. Hope you find it helpful.